Amazing things happen when children participate in sports—by supporting youth curling programs across Canada, you’re giving a child the opportunity to feel the sense of pride, accomplishment and belonging that will help them thrive on and off the ice! The physical, mental and social benefits from staying active and participating in a sport like curling are profound. Instilling good lifestyle habits at a young age can result in a healthier, happier and more fulfilled life for years to come. All team sports, and curling in particular with its incredible sense of community, have the potential to foster deep and meaningful, life-long friendships. Curling clubs across Canada welcome every athlete, spectator, coach and curling enthusiast with open arms—it’s simply the curling way! 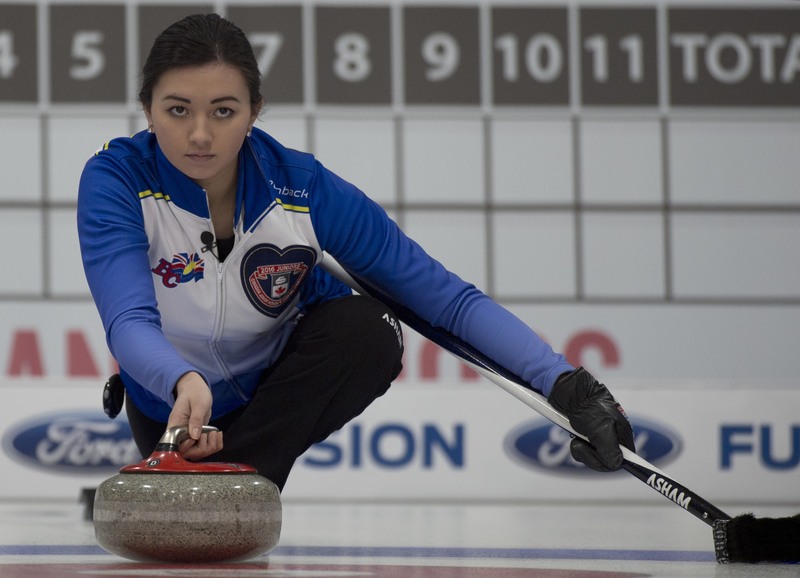 Curling can test, push and help define one’s character—discipline, compromise, leadership and self-confidence are just a handful of the attributes developed through this passionate game of inches, and at times centimeters. Curling enhances balance, strength and hand-eye coordination. It’s an accessible and adaptable sport that can grow with every athlete at every level of the game. From the elite of our sport to our smallest rock throwers, athletic and physical developments are a reflection of the time and energy invested. It’s bigger than the game, and more than the championships. 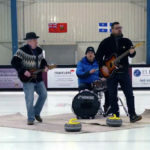 Curling offers the chance to improve mental capacity, increase an awareness of surroundings and hone the strategic thinking skills that can lead to academic and professional successes. Life is full of competitive scenarios. 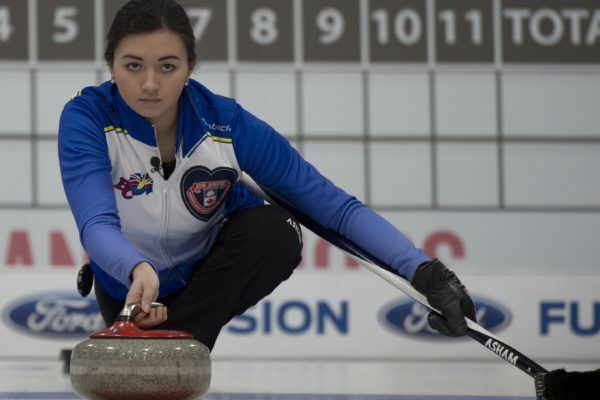 Learning how to win and lose with grace, as well as how to persevere to achieve goals, will serve curlers exceptionally well in everyday situations throughout their lives. From the gym floor to the ice, from team-building activities to inter-league play, each of our youth curling programs are focused on creating fun and engaging experiences that can adapt to the interest, need and skill level of each young curler. That's our promise for each of our youth programs. Canada is renowned, worldwide, as a fierce competitor in the sport of curling. The athleticism, strategy and skill that our teams bring to the game are constantly evolving and pushing new limits. 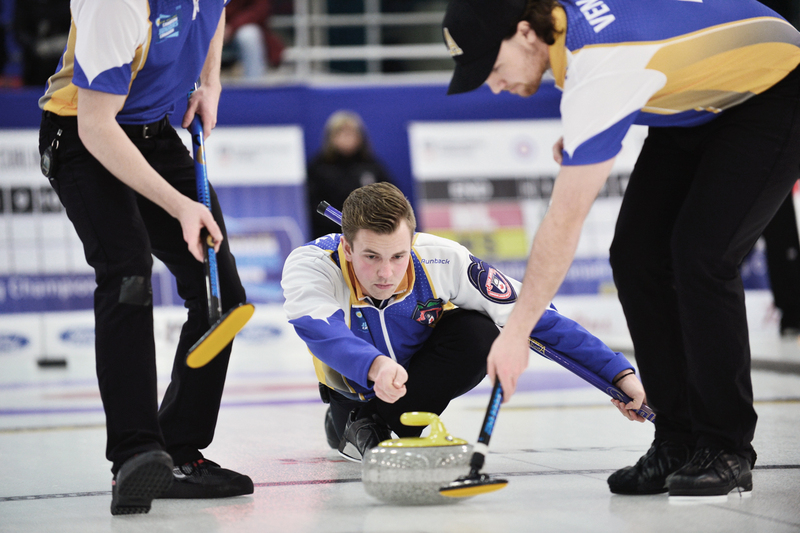 Investing in the next generation of championship curlers—and keeping Canada on the podium—is up to all of us! Have an impact every day of the year. 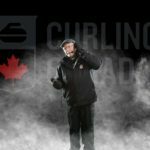 Supporting youth curling programs across Canada. Every child, regardless of their personal circumstances, deserves the opportunity to reap these rewards. You can make it possible.